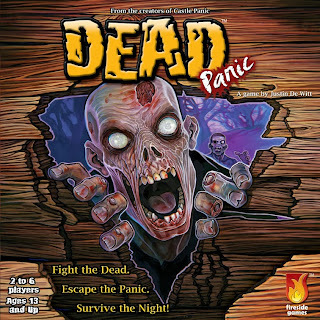 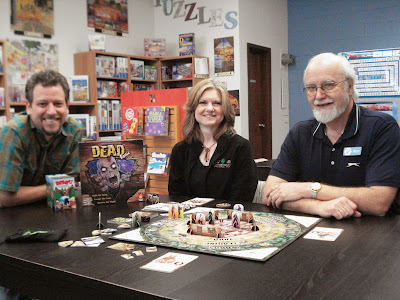 Today, Justin and Anne-Marie De Witt of Fireside Games popped in and gave us a sneak preview of their soon-to-be released game, Dead Panic. 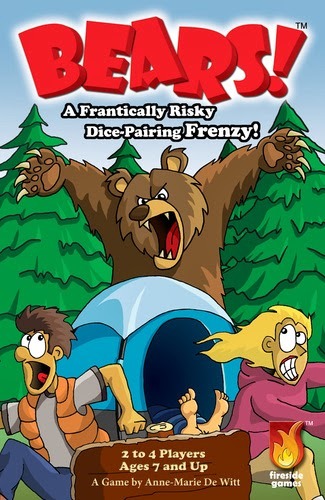 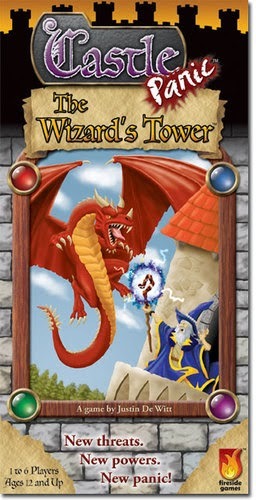 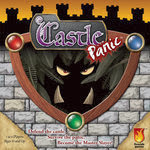 Justin and Anne-Marie are the game designers of the cooperative game, Castle Panic and the dice rolling frenzy game, Bears!. 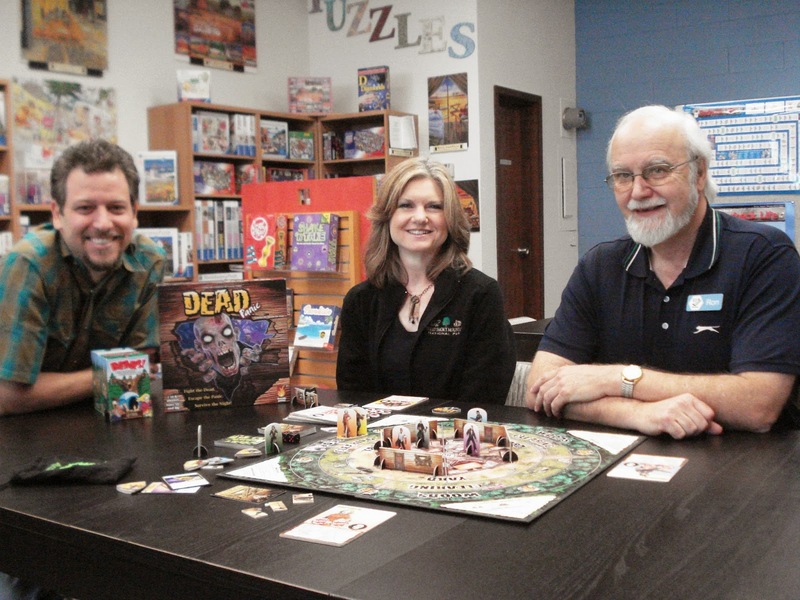 Wow, is it ever a zombie apocalypse! 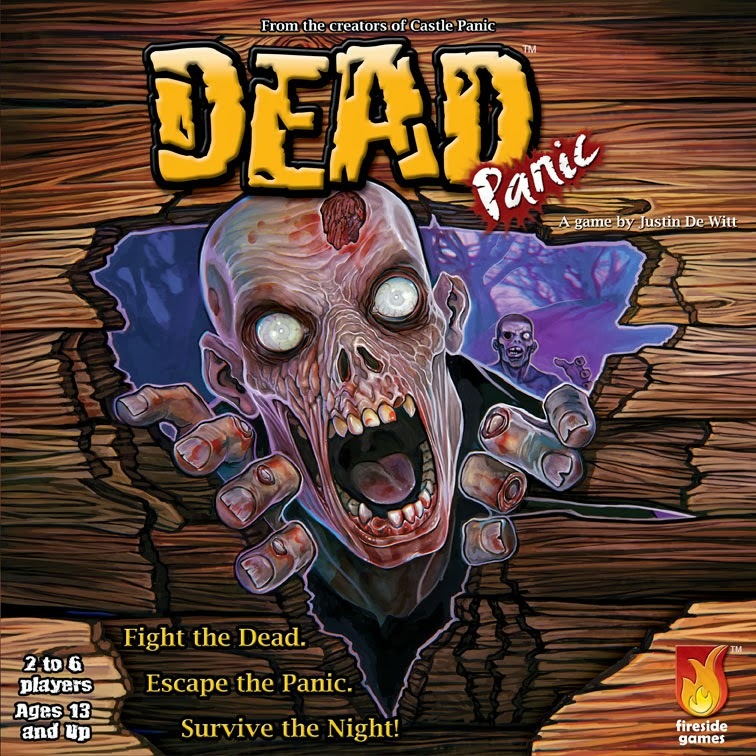 Stay tuned for details of Dead Panic's arrival.